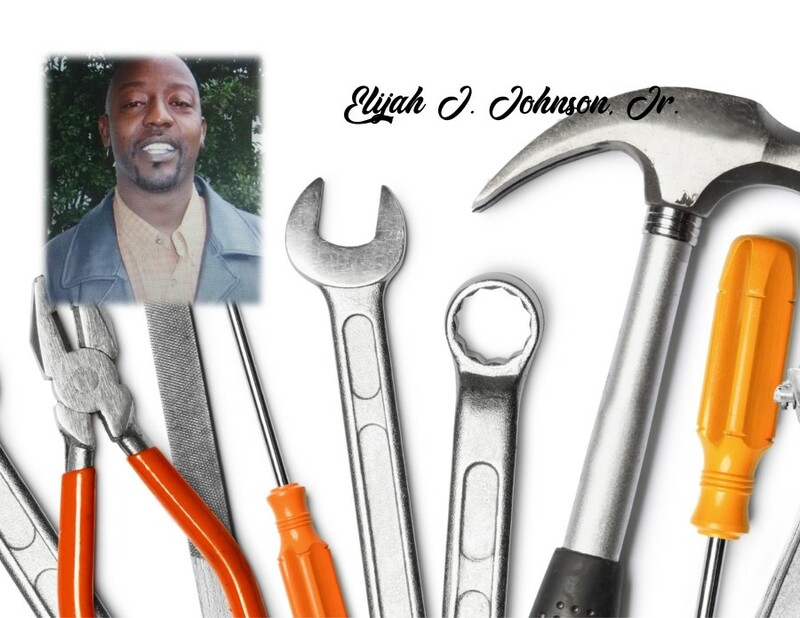 Elijah John Johnson, Jr. 44, gained his eternal wings on December 7, 2018. Services will be held on Saturday, December 15, 2018, at @ 11:30 am at Potter's Place with Bishop Bonner officiating. Ashley's JH Williams thank the Johnson family for selecting our firm for the final disposition of their loved one.